The best way to stay connected with your favorite courses. Congratulations to Army Sergeant Adam Poppenhouse, winner of the 2018 VGA Championship Wounded Vet D Flight! Adam carded rounds of 75 and 83 for a total of 158—a four-stroke victory. Since Adam’s 2006 combat injury, he’s used golf for both mental and physical recovery. After joining the Army right out of high school in 2004, Adam trained on M1 Abrams battle tanks in Fort Knox, Kentucky, then in Fort Lewis, Washington, in the Third Stryker Brigade, which deployed to Iraq at the end of July 2006. On December 3rd, while securing a crash site in a particularly hostile area outside of Baghdad, an IED (improvised explosive device) detonated right below Adam’s boots. Adam lost his right leg in the explosion, and his left was severely injured. A year later, because of excessive pain and deterioration, the decision was made to amputate Adam’s left leg. 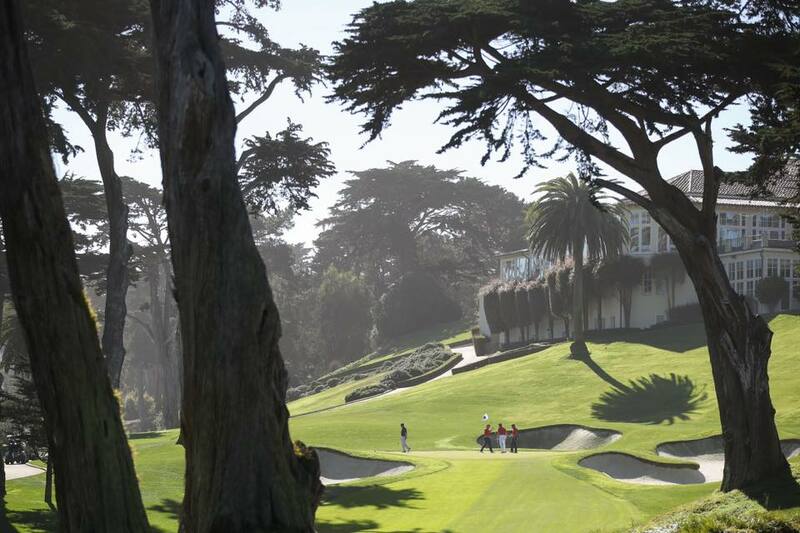 Since his injury, Adam has relied on the course and the VGA as sources of solace and camaraderie. There’s no doubt Adam’s journey to competitive golf has been a grind. Any player will tell you the game is more than challenging, and for most, the thought of playing it without legs is unimaginable; Adam, however, continues to attack the challenge head-on, through a consistent balance of practice and prosthetic maintenance. His determination continues to pay off in success on the course, and that perseverance inspires all who have had the pleasure to meet and play golf with him. Read more about Sergeant Adam Poppenhouse in the current issue of GolfStatus magazine. Congratulations to all of this year’s VGA Championship winners! Your commitment to our country and to golf continues to inspire! To see more of the action from this year's VGA Championship, check out the VGA Facebook page! 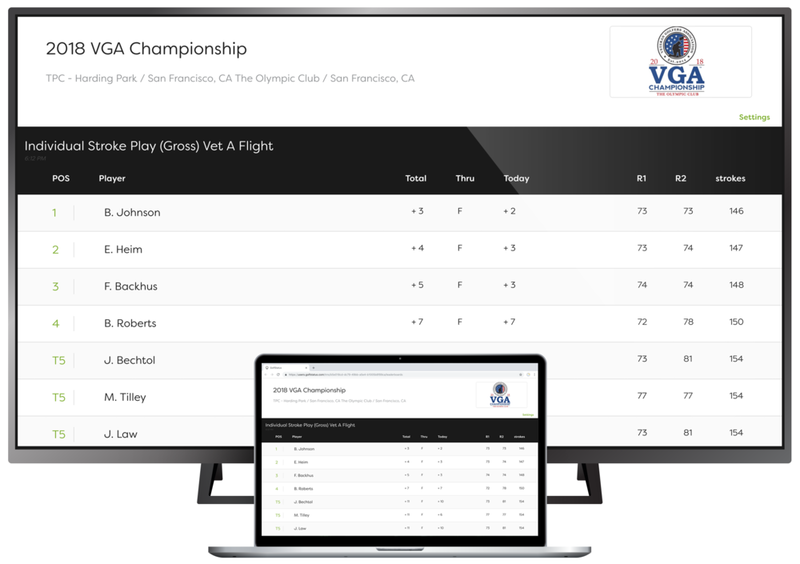 The 2018 VGA Championship tournament was powered by TMS from GolfStatus—a proud sponsor of the VGA.